Ants evolved from wasp-like ancestors in the mid-Cretaceous period between 110 and 130 million years ago and diversified after the rise of flowering plants. More than 12,500 out of an estimated total of 22,000 species have been classified. They are easily identified by their elbowed antennae and a distinctive node-like structure that forms a slender waist. Damage: Ants are considered pests when they forage in/around homes for food or water. They can also be a nuisance when excavating nests because they displace soil. Several species of ant can pose health risks, such as the stinging bites of the fire ant, or the disease carried by the Argentine ant. Habitat: Ants are highly social insects and they exist in colonies with a social order. Nests can be found in the soil under an object, in cavities in trees/buildings, in mulch or even indoors in potted plants. Feeding and Breeding: The majority of an ant’s life is spent looking for food. Depending on the species, ants will eat meats, sweets, fats or oils. The colony has one queen that lays all eggs. When the queen is killed the colony will die. Treatment: Ants are one of the most common, and difficult pests to manage. 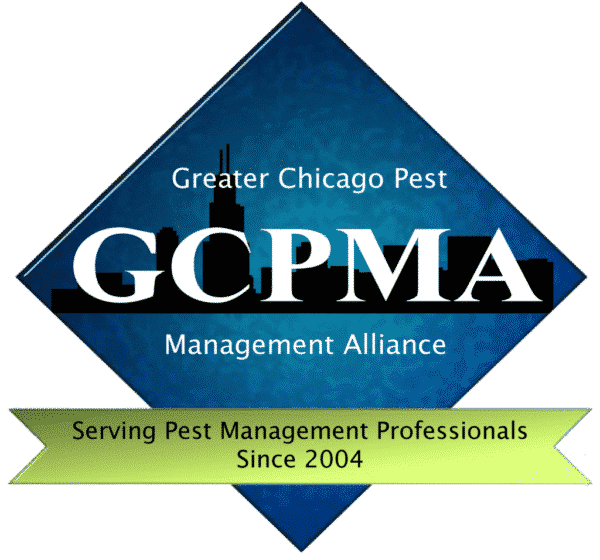 Our Preventative Maintenance will protect your home and property from ant infestations.